!! OMG, this better happen: Disney might be making ‘Life Size 2’ !! This is the biggest news of my life. And sadly, I’m not joking. 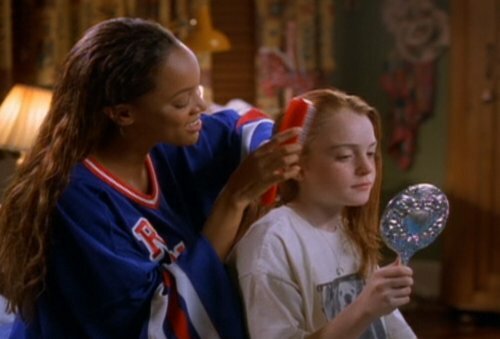 As an avid Disney Channel watcher in my younger, more impressionable years, there was nothing I loved more than re-runs of Tyra Banks and Lindsay Lohan sharing the small screen together for that Barbie-comes-to-life B movie, “Life Size.” But apparently, I wasn’t the only one. So many people have continued to watch rebroadcasts (2.4 million viewers on average) that Disney is reportedly in talks to develop a sequel. Will both Banks and Lohan reprise their roles?! Be the first to comment on "OMG, this better happen: Disney might be making ‘Life Size 2’"